lighted miniature golf course. Tennis, fishing, golf are all nearby. 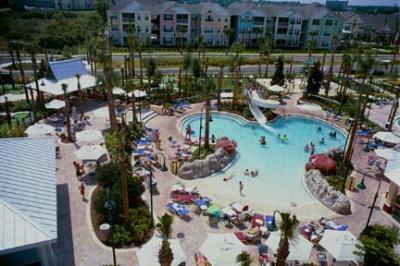 Make AmeriSuites Vacation Club at Calypso Cay your vacation getaway. sporting activities, owners swim pool.